From day 1 Virgin knew its game. It never took on long-haul independently, even CEO John Borghetti’s predecessor, Brett Godfrey, moved to leverage the benefits Anti-Trust Immunity (ATI) relationships could deliver by partnering with Delta. In a way Delta was Virgin’s virtual network test case: delivering a successful commercial partnership that survived the competitive challenge of Qantas and American’s application for ATI in an upgraded Joint-Business Agreement (JBA). 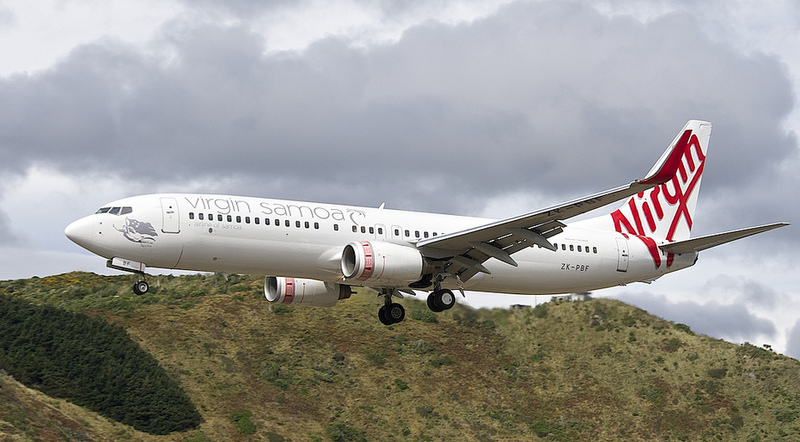 ATI has allowed Virgin and its four partners to operate as though they are one airline, reducing the strategic contest for resources within the carriers’ operations and in the marketplaces they serve. Concurrently, ATI allows each of the partners to independently achieve their strategic motives through a commercially rewarding partnership, while Virgin delivers its ‘guests’ the competitive business and leisure propositions we see today. Excerpt from The Financial Review, January 17, 2014. When Borghetti walked away from Qantas he took with him the strategic knowledge of every airline relationship – Air New Zealand, Etihad and Singapore – Qantas had tried and failed to build since 2000. His carefully choreographed trifecta was clever, but two defining acts made it impressive: restructuring to take advantage of the Air Navigation Act’s liberal ownership restrictions, and invoking nationalism in his competitive arguments. After ten years, 100,000 international flights, carrying 15 million passengers later, Virgin has arguably developed the most successful virtual network strategy of any international airline. It’s success is now a battle to manage the interests and encirclement of its three equity partners, although that didn’t stop it using the anniversary to extend its virtual network on all three with new eight new codeshare routes (Athens, Boston, Brunei, Minsk, Medina, Rome, Seattle and Zurich) taking its total network to over 400 destinations. Borghetti’s daringly unconventional strategy was a uniquely calculated power-play in international aviation. In two years he achieved what his major competitor took over a decade to do as its revenue base shrunk, but Borghetti achieved it on a growing load and revenue base. To dismiss him as a strategic nobody is a fallacy. Feature image V Australia 777 by Gavin (777 freak) on Flickr.